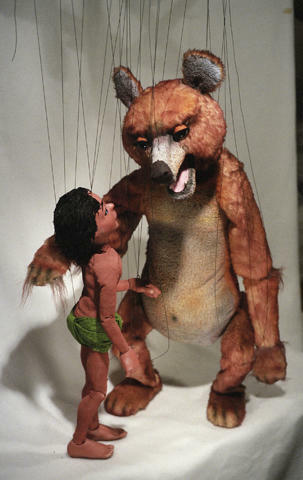 Longtime favorite The Frisch Marionette Company will present their original production of The Jungle Book: The Story of Mowgli's Fire in the new Children's Theatre of Cincinnati home, on the Ralph and Patricia Corbett Showtime Stage starting August 25. Toruk: The First Flight is the dazzling new production from Cirque du Soleil, inspired by the otherworldly hit film Avatar by James Cameron. This is the first Cirque du Soleil production that incorporates puppetry and one of the primary puppet artists is a Kentucky native. 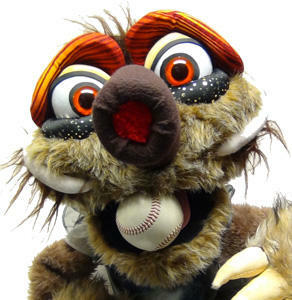 Just in time for spring training, the new show from Madcap Puppets is Monsters of Baseball, and it’s featured in the troupe’s 22nd year performing at the Cincinnati Art Museum and 5th year at the Clifton Cultural Arts Center. 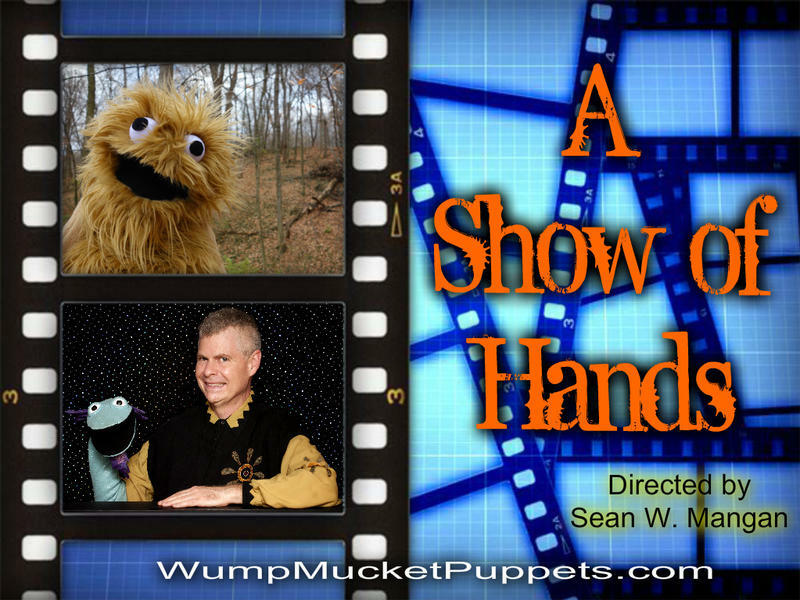 Cincinnati is fortunate to have several quality puppetry organizations and puppeteers living and performing in this area and, in some cases, nationwide. 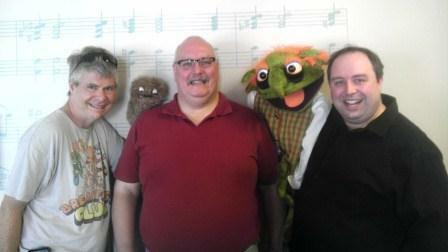 Jim Stump welcomes in to the studio Sean Mette from Madcap Puppets and Terrence Burke from Wump Mucket Puppets to talk about the art of puppetry as well as some upcoming public performances. 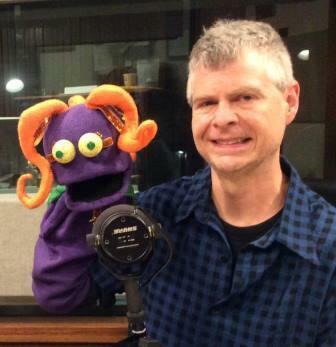 Cincinnati is likely to give $500,000 to the Madcap Puppets for its plan to remodel a Westwood building into a new performance space. Artistic Director John Lewandowski said the project at the former Bell Telephone Exchange Building on Harrison Avenue will also benefit the community. “How the arts can lead revitalization in a neighborhood like Westwood and how the arts are a critical part of the fabric of our community that helps keep us together and give us pride in our neighborhood and pride in what we’re doing,” Lewandowski said. 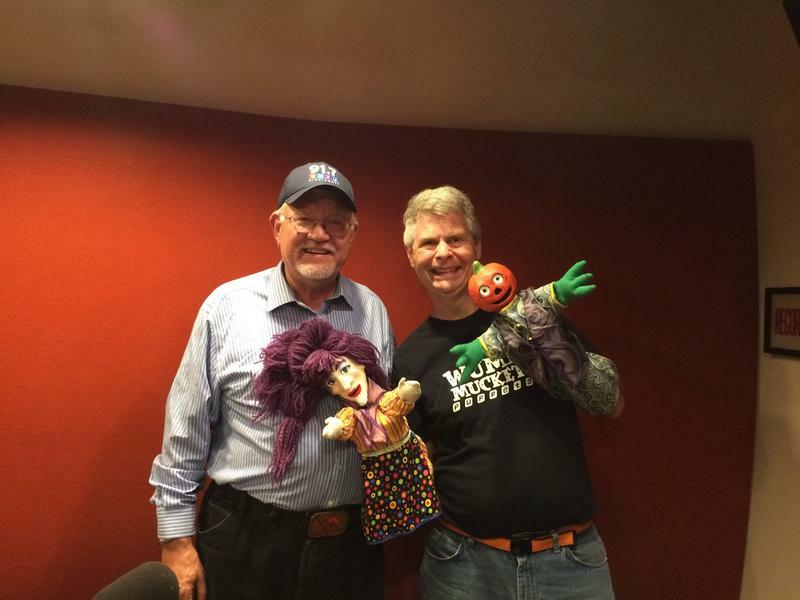 Terrence Burke of the Wump Mucket Puppets is just back from the 2013 Puppeteers of America National Puppetry Festival and ready for a couple of local performances: September 15 at Smale Riverfront Park and September 28-29 at CliftonFest in Burnet Woods. He came by our studio to talk with Robyn Carey-Allgeyer about the festival experience and what folks will experience during these September performances. 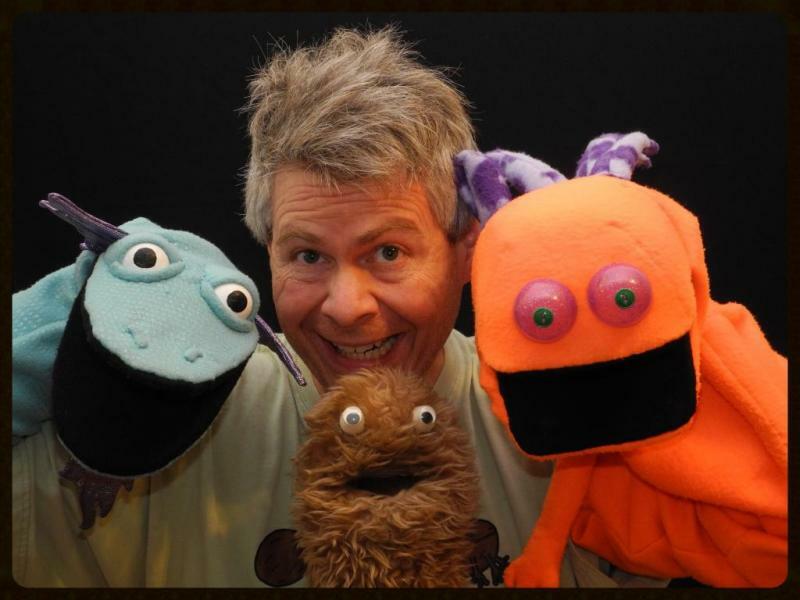 Cincinnati will celebrate National Day of Puppetry on April 20 with shows, crafts and a historical display of puppets from the Cincinnati Area Puppetry Guild at Happen, Inc. in Northside. 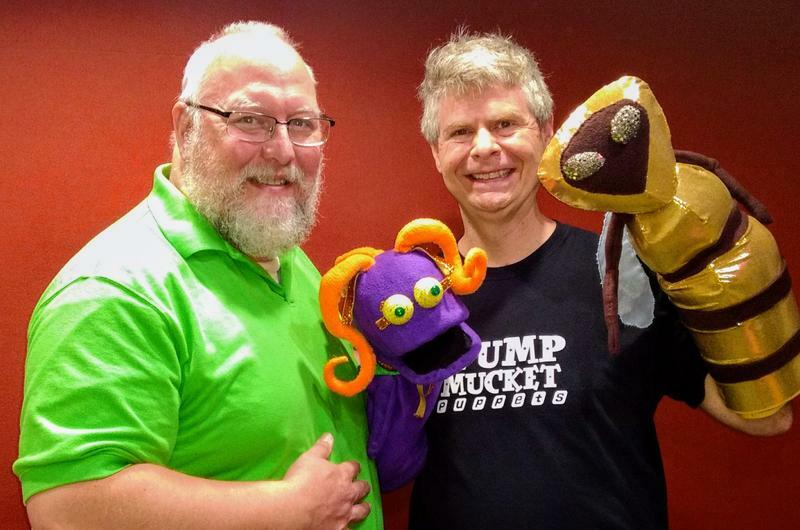 Terrence Burke, creator of Wump Mucket Puppets, talks with Jim Stump about the current popularity of puppetry on stage and the rich history of puppets and puppeteers here in Cincinnati.